With more than 55 years of power generation expertise, Pacific Power Group’s Power Generation division provides innovative solutions that give customers peace of mind. 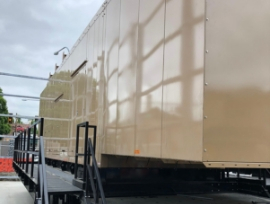 Our knowledgeable team has experience providing solutions for a wide range of applications, ranging from commercial and institutional applications to custom-engineered solutions for remote and prime power stations and mission-critical facilities. 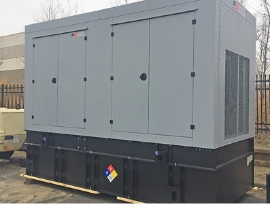 Centralized in Auburn, WA., with sales and service locations in Anchorage, AK., Kapolei, HI., and Ridgefield, WA., Pacific Power Group specializes in the sale of MTU Onsite Energy products. Our skilled team provides state-of-the-art power generation solutions that keep power running when it’s needed most. With decades of expertise, our power generation team can specify and engineer a complete package to drive your business forward. Pacific provides premier solutions that deliver superior backup power, greater reliability and peace of mind.